Claiming as many as 400 and more of lives, the Kerala floods was one of the deadliest calamities that India has ever witnessed. Followed by the massive destruction that left the nation in shock, many celebrities came forward for charitable causes in order to contribute to the relief funds started by the Chief Minister of Kerala. Amongst them was A R Rahman who has donated a whopping amount of Rs. 1 crore to the Kerala flood relief fund during his concert that was held in the US. 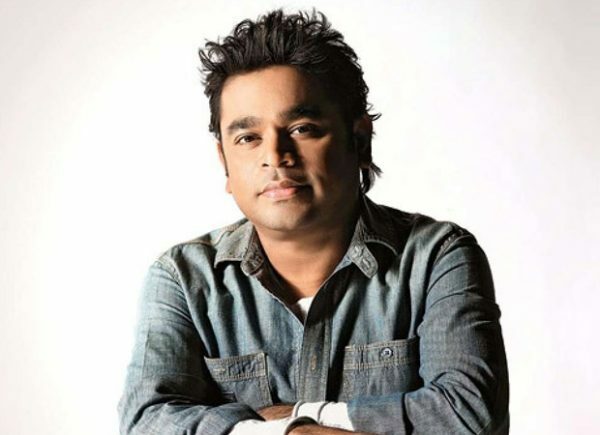 Joining the likes of South celebrities like Suriya and Dulquer Salmaan and Bollywood celebrities like Amitabh Bachchan and Shah Rukh Khan, A R Rahman who recently did a concert in the U.S., has donated his concert earnings to the Kerala flood victims. He shared about the same on his Twitter handle, expressing his concerns for his fellow Kerala citizens and even sang a song to lift up the spirits of the Keralites. AR Rahman show in San Francisco. He announced that the Revenue from that show will be donated to Kerala Flood Relief Fund. After making the generous contribution, the musician is believed to be taking the concert ahead until September 5. He is expected to return to his country on the said date to promote his next with Mani Ratnam, Chekka Chivantha Vaanam. The musician to perform at the audio launch of the film. Beside Rahman, the contributions were made by many other celebrities like Kamal Haasan, Mammootty, Chiyaan Vikram, Vijay Devarakonda, Vijay Sethupathi amongst others.